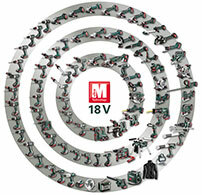 For gardening and landscaping: everything from a single source with Metabo. 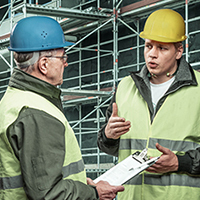 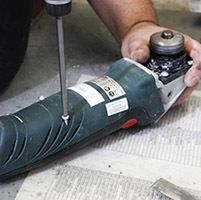 The diverse range of tasks in this segment include the fitting of patio and terrace accessories, laying of slabs and decking, and the building of steps, pathways and stone walls. 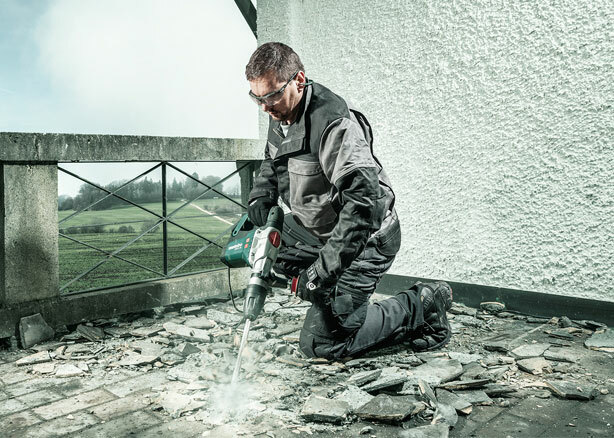 Our range of tools is equally diverse: from angle grinders to hammer drills, chipping hammers, screwdrivers, mixers and also from hedge trimmers through to pumps and irrigation & water supply technology – robust, durable and many options are available in cordless versions. 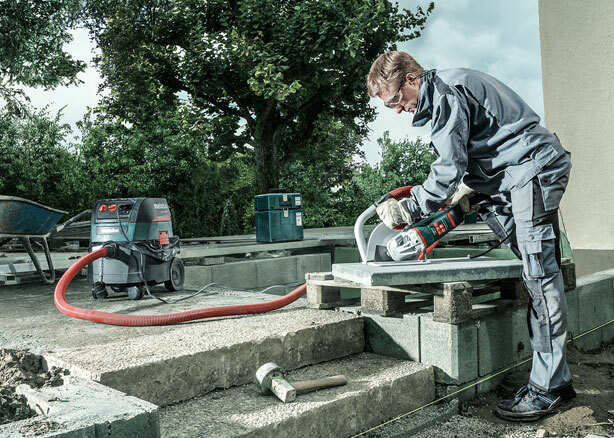 For cutting concrete slabs or edging: two-handed angle grinders in three performance categories up to 2,600 watts. 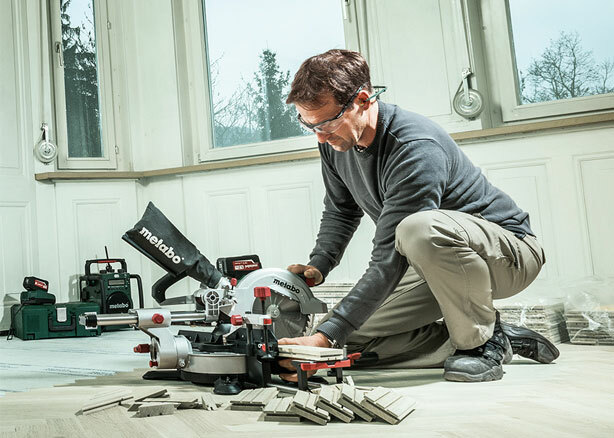 The ideal solution for installing wooden decks providing up to 200 cuts in 60x60 square timber from a single battery charge. 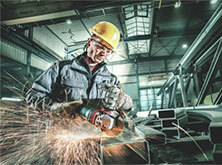 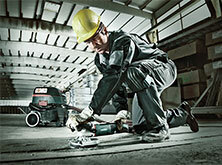 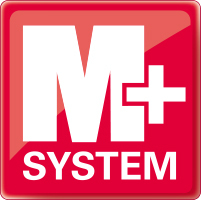 For drilling in hard concrete as well as chiselling – in mains or cordless versions.